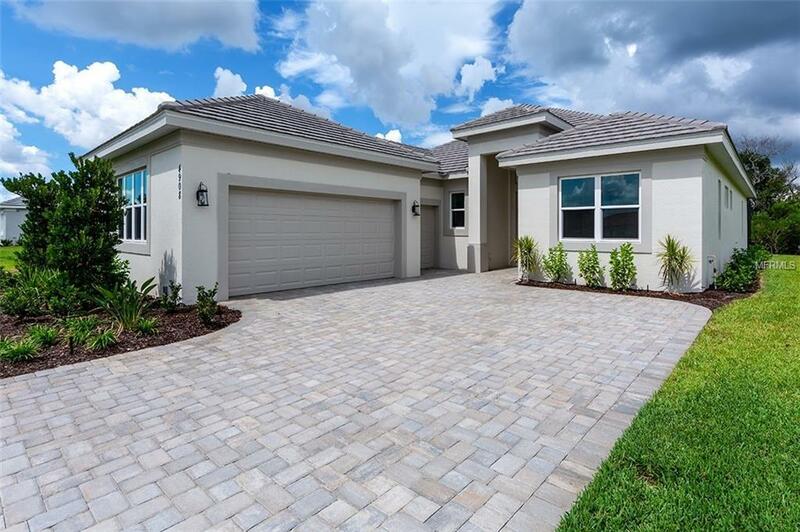 NEW CONSTRUCTION, NEW MODEL! Rosedale introduces their newest great room floor plan THE AUGUSTA! Built by Rosedale Construction..."Where Quality is Not An Upgrade." 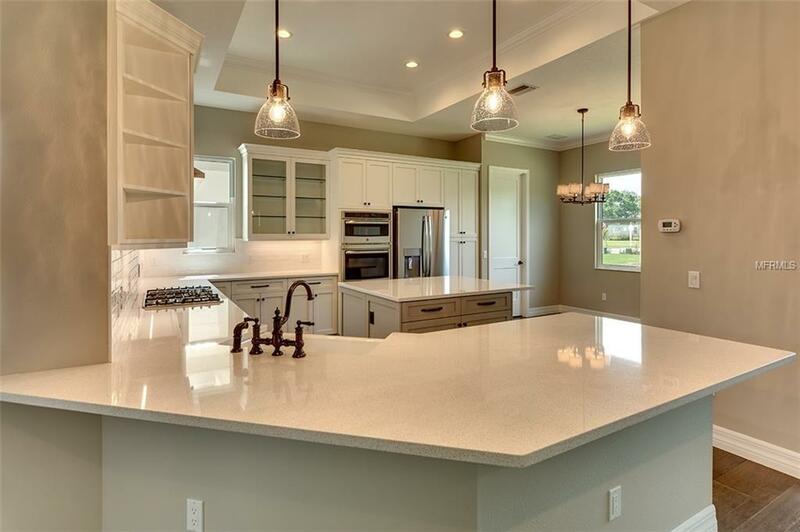 Pool, outdoor summer kitchen, paver brick driveway and walkway, impact resistant windows and doors, tile roof, 12' ceilings, designer tile, hardwood floors, 8' interior doors, stainless steel appliance package, Quartz counter tops and much, much more, ALL INCLUDED! 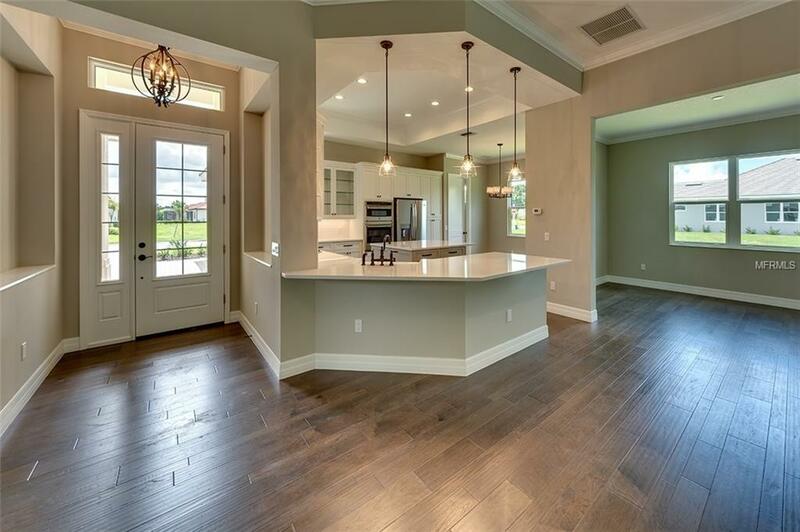 This feature homes showcases an open great room design with a chef's dream kitchen on a private preserve home-site. You, your family and guests will love being entertained here. 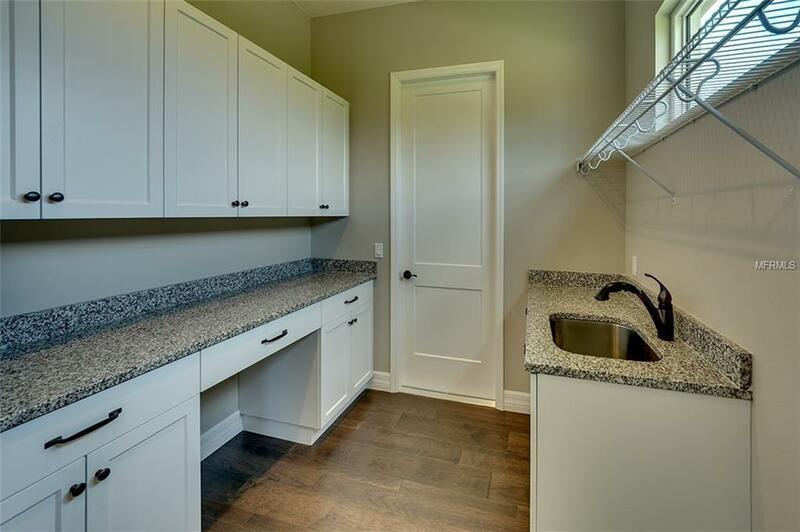 3 spacious bedrooms, plus den/dining room, 3 designer bath's and an over-sized 2 car garage...great for storage, are all standard design features. This model is full of designer touches that will be sure to impress! Can be built to suit on the home site of your choosing, starting as low as $453k in our maintenance free neighborhood. Ask Sales Associate for details. Call today to view! NO CDD FEES! Pet Restrictions Leashed And Pick-Up. Rosedale Has its Own Private Dog Parks!